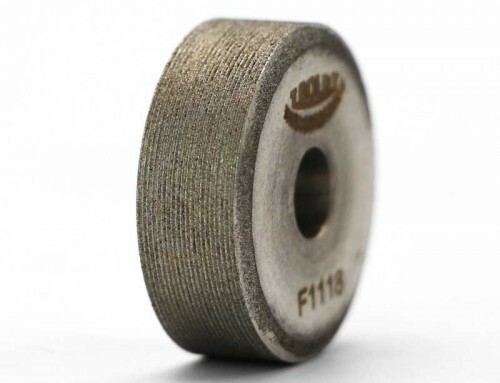 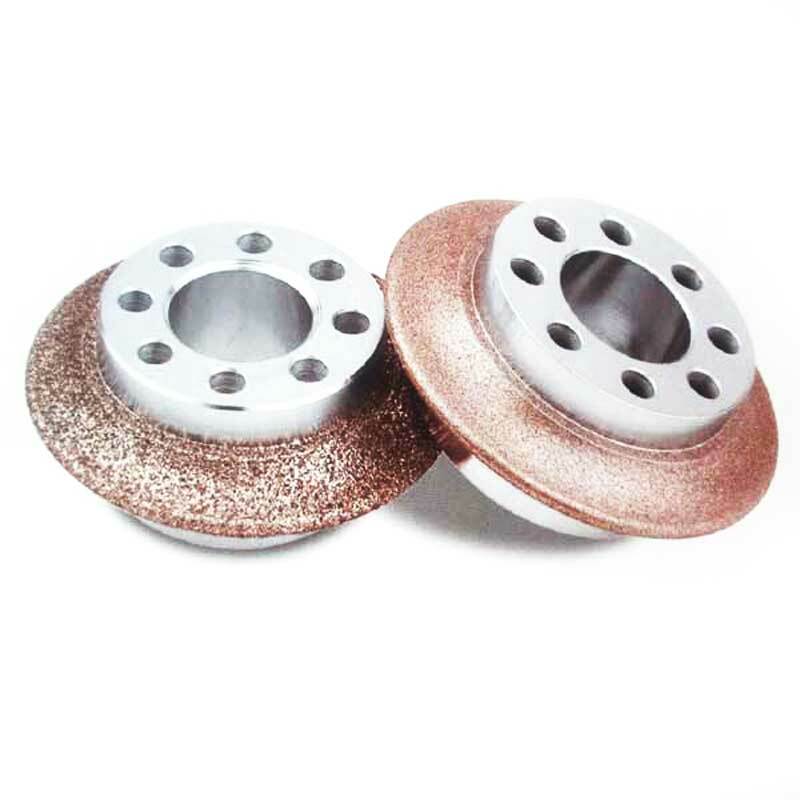 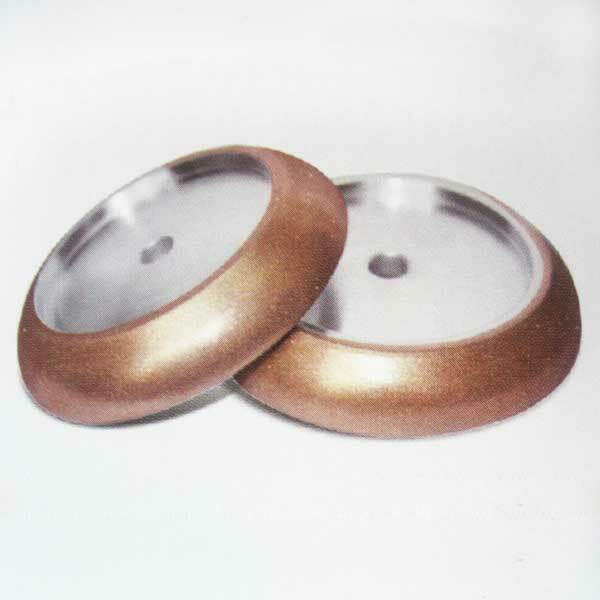 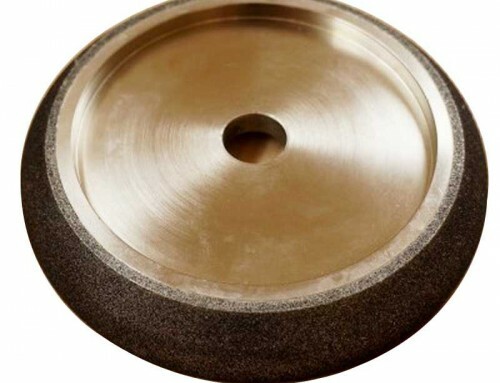 This type of electroplated grinding wheels are mainly used for processing of the spur gear and the helical gear. 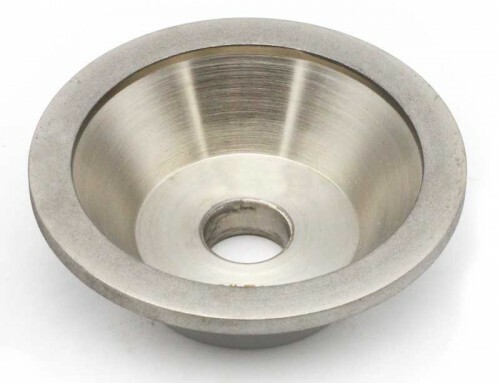 Supporting China domestic and foreign NC gear grinder,can finish rough grinding and fine grinding once. 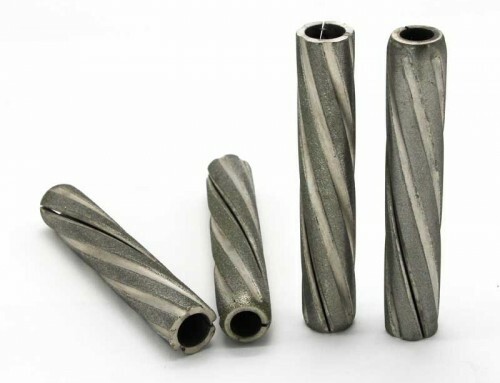 No need trimming. 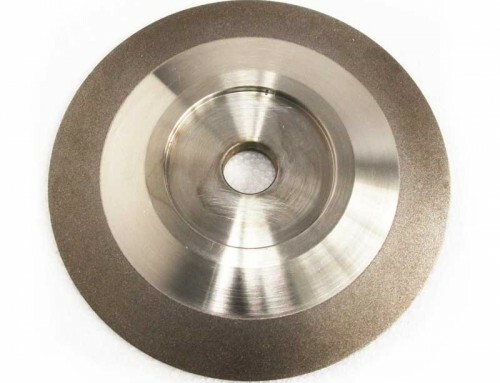 This product belongs to the high efficiency deep grinding, a high efficient grinding technology with the characteristic of high linear velocity of grinding wheel,high feed rate,deep sawing,which can low down the cost, and suitable for the volume-production.